The Panasonic Leica DG MACRO-ELMARIT 45 mm f/2.8 ASPH. M.O.I.S. has been so far the first and only brand name macro lens in the Micro 4/3 system. However, as every piece of equipment with ‘Leica’ in its name, it was also expensive and its focal length was too short for many applications. 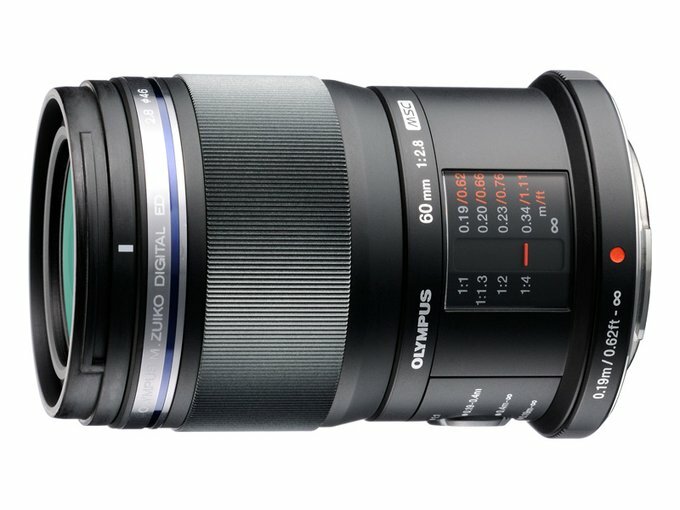 The new macro class product in that system, the Olympus M.Zuiko Digital 60 mm f/2.8 ED Macro tries to eliminate those two basic flaws. 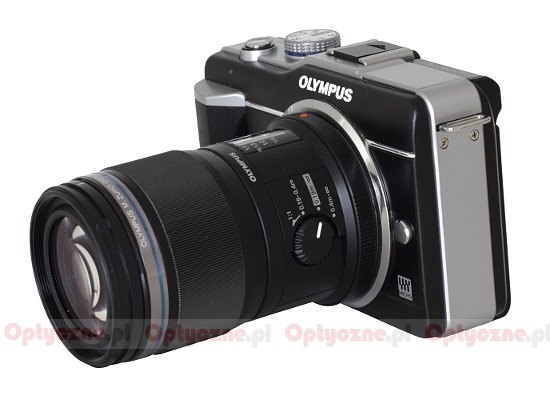 Courtesy of Olympus Poland, which provided the lens for testing purposes, we had an opportunity to take a good look at it. 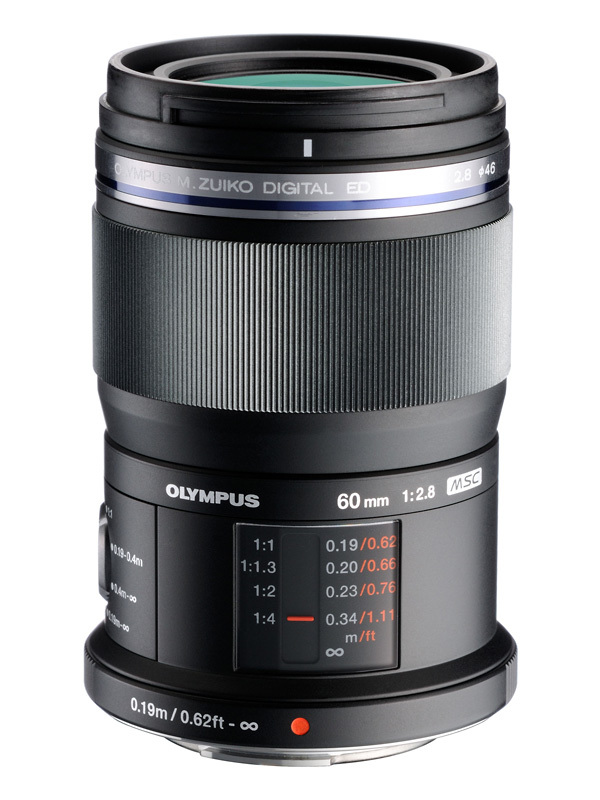 Read the next chapters and find out how the new Olympus product performed in our test.